Bollywood stars launching their own brands is becoming popular as their popularity helps them to save extra money that brans spend on marketing and advertising. Hrithik Roshan, Alia Bhatt, Anushka Sharma and many more have their own successful startups and to continue his success with Being Human, Salman Khan is planning to launch his own TV channel and a brand for kids. 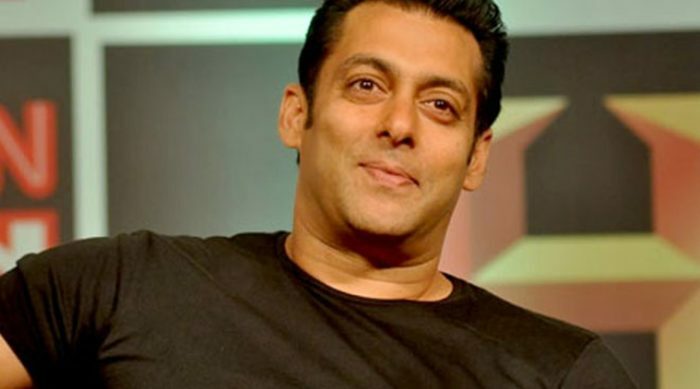 Salman Khan to launch TV channel? If we believe reports, Salman Khan is right now looking for good quality content, and in coming days, his TV production house may announce several new projects, which will be mainly targeted for his new TV channel. Salman Khan currently owns two production houses: SKTV for creating TV shows which is now co-producing The Kapil Sharma Show and Salman Khan Films for creating movies. SKTV is also working on making a new TV series, whose details are not out. Salman Khan Films has been able to make blockbusters such as Bajrangi Bhaijaan and Race 3 but it has suffered huge losses with Tubelight and Loveyatri. A new lifestyle brand for kids? As per some reports, SKTV’s The Kapil Sharma Show has also incurred huge losses. Also, reports claim that Salman Khan will soon launch a new lifestyle brand, targeted for children. The business model of this brand will be based on Being Human, and the name of the new kids only brand can be Being Children. If we believe reports, Being Children will not only sell clothes and children’s related products such as games and toys but will be launch pre-primary to day-cares for infants.